Whilst at the #midsummermeet last month I got to have a consultation with one of the Moroccanoil Representatives. She asked me a series of questions and then gave me a prescription of a small bottle of the Moroccanoil Moisture Repair Shampoo and Conditioner. Whilst talking to her I learnt that although there are a lot of hair oil brands, Moroccanoil is the only brand that actually can penetrate into the hair shaft and repair. The other brand hair oils only work to mask the existing problems. I thought that this was really interesting. With my new found knowledge I tested out their shampoo and conditioner. The scent is gorgeous, it's that signature Moroccanoil scent which to me has a 'holiday' sort of fragrance. For some reason I think that the conditioner smells slightly more than the shampoo, just a random observation! Once I was out of the shower I could definitely feel a difference in my hair after blow drying it. 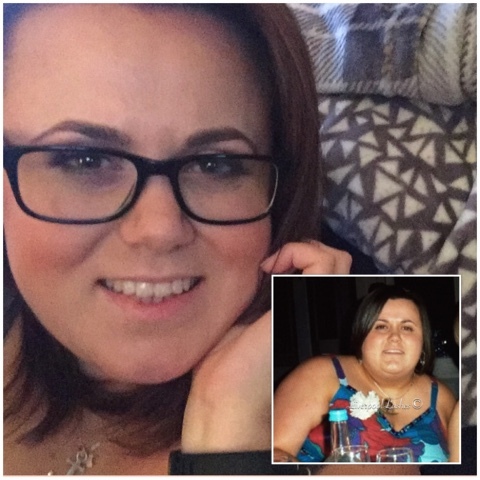 It felt softer, more manageable and like it had received a moisture boost. The bottom line is... I still have a little of this left in the bottles but once it's run out I shall definitely be purchasing the full sized versions. 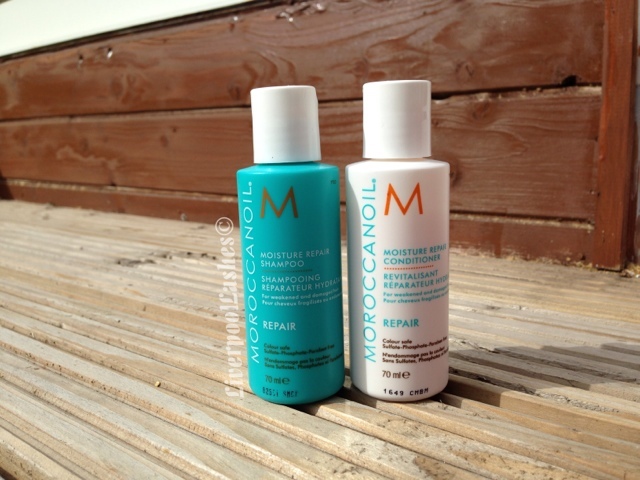 I'm also keen on trying some of the other products in the Moroccanoil range. If you're after a moisturising shampoo and conditioner then I would definitely suggest that you try out this line.